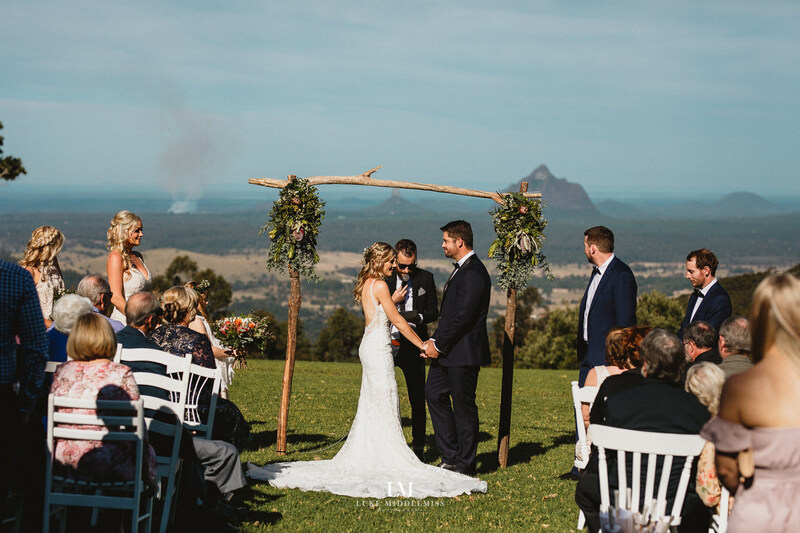 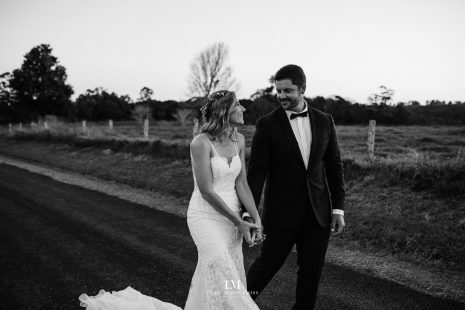 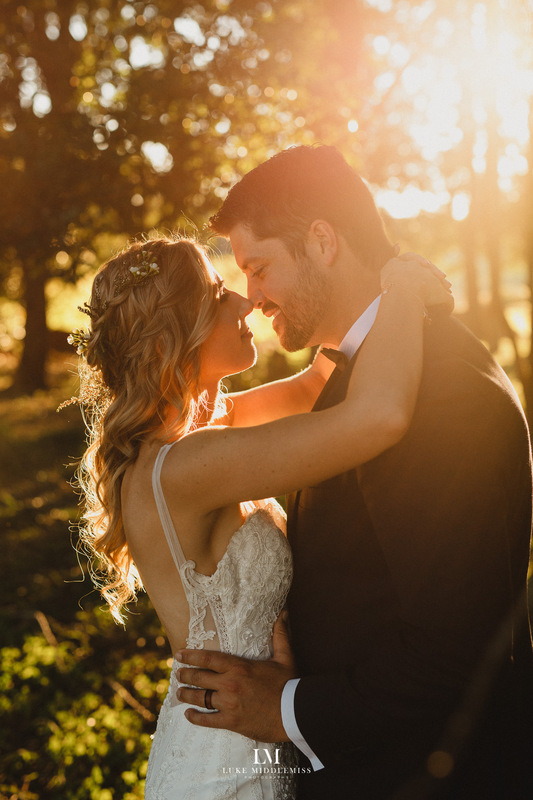 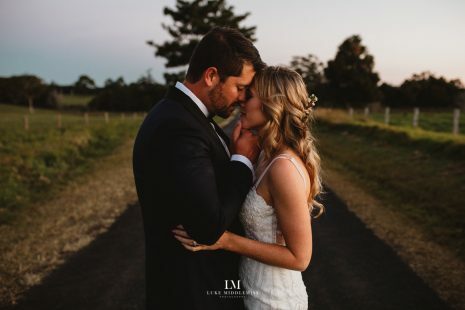 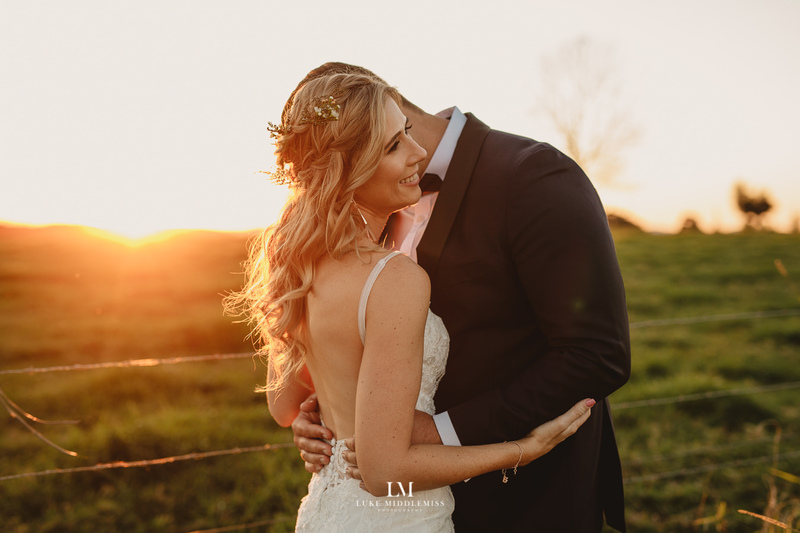 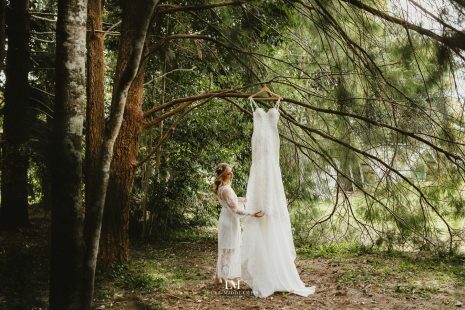 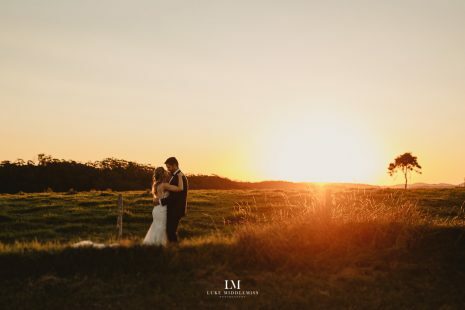 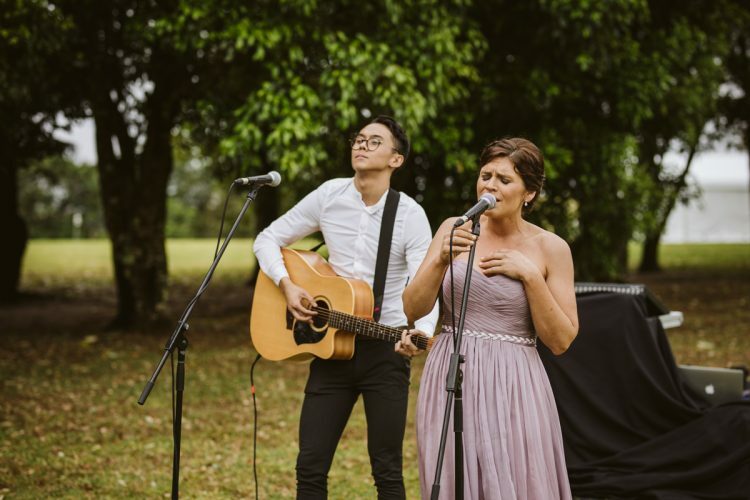 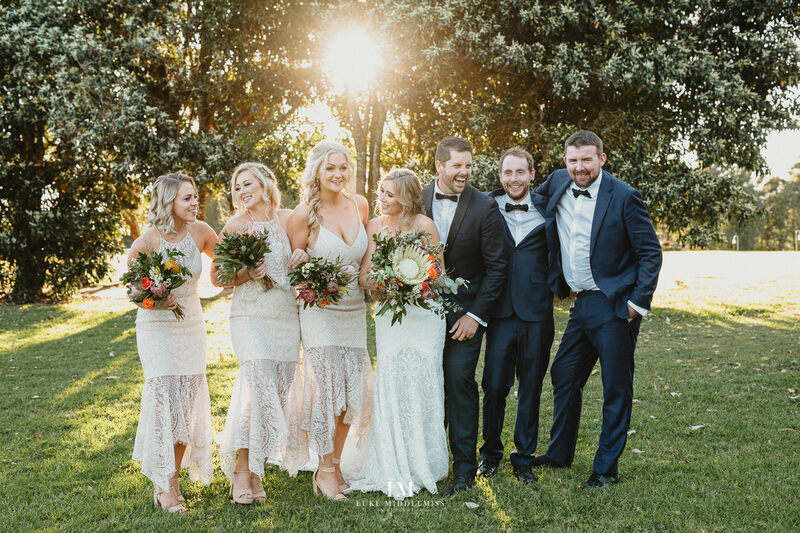 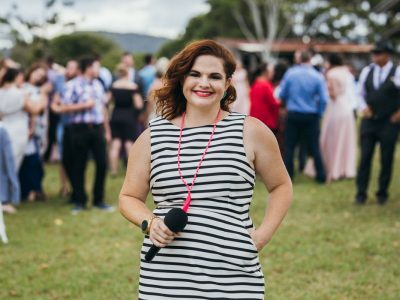 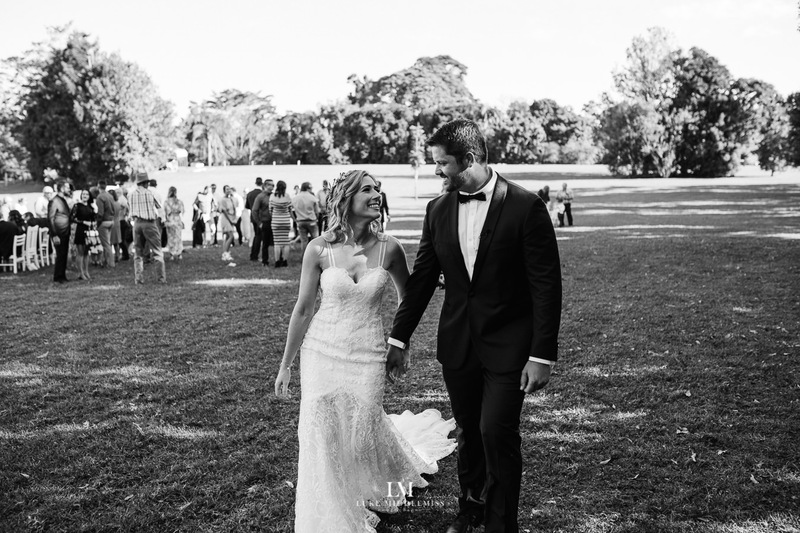 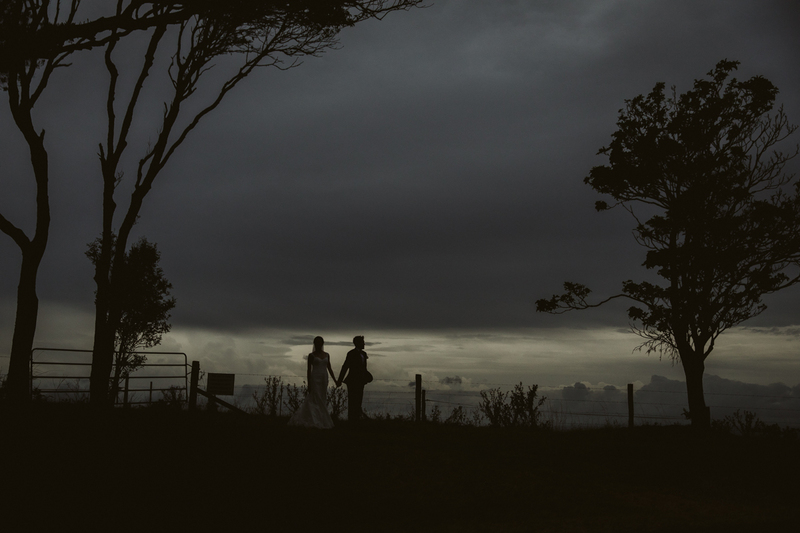 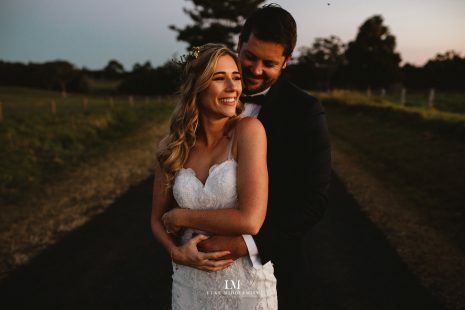 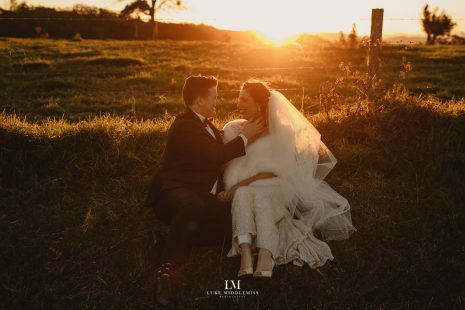 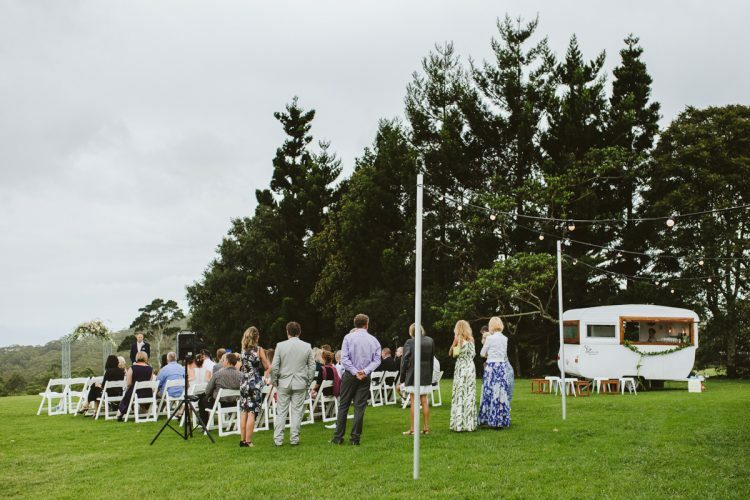 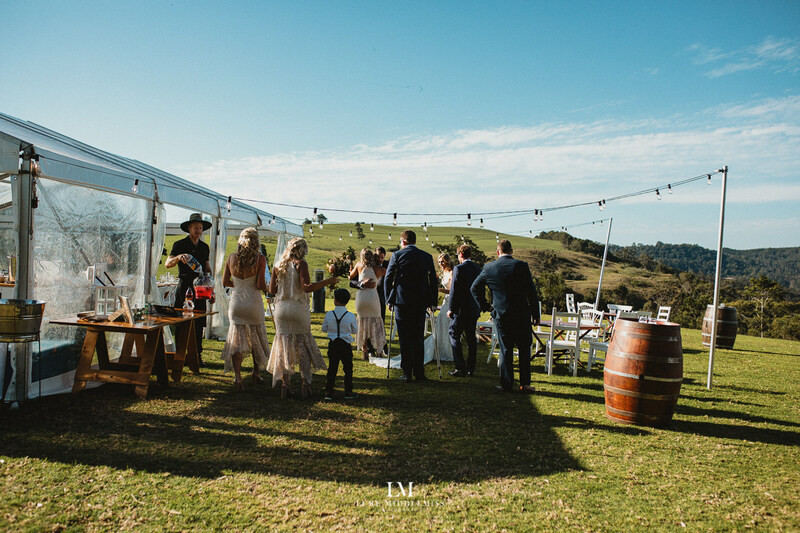 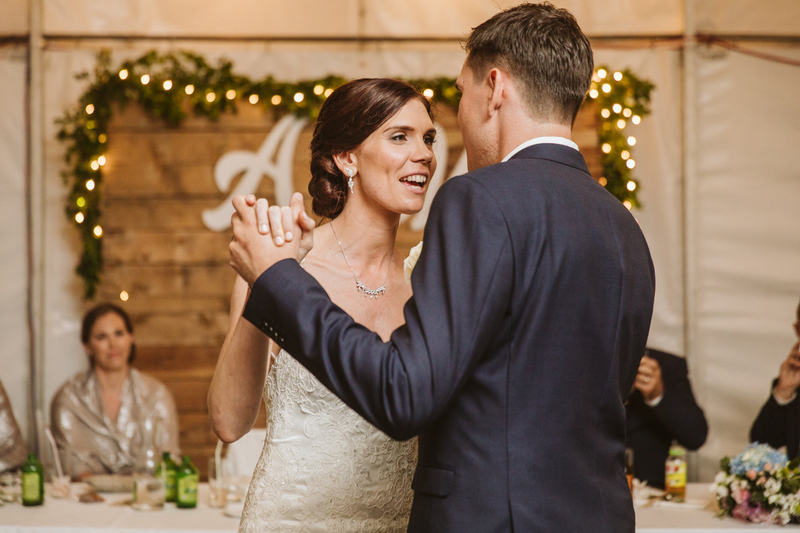 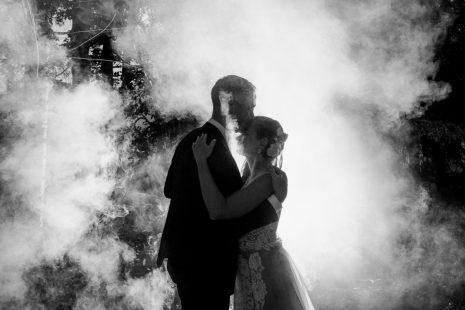 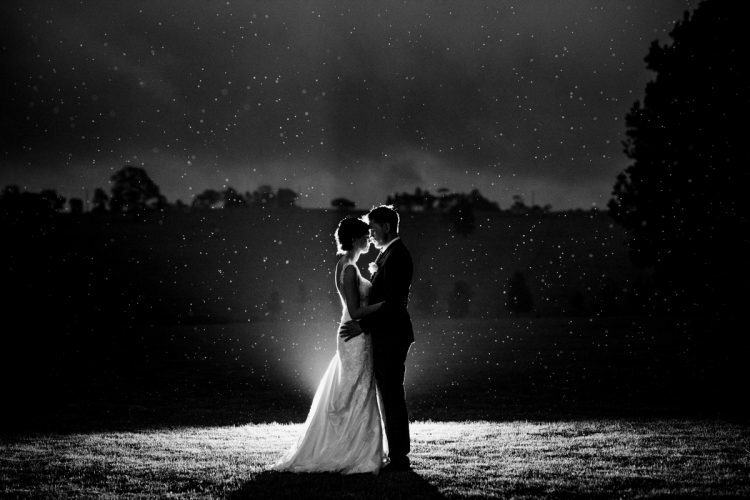 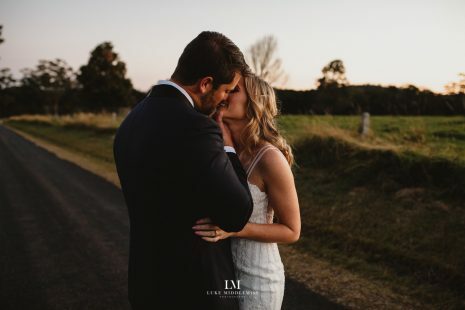 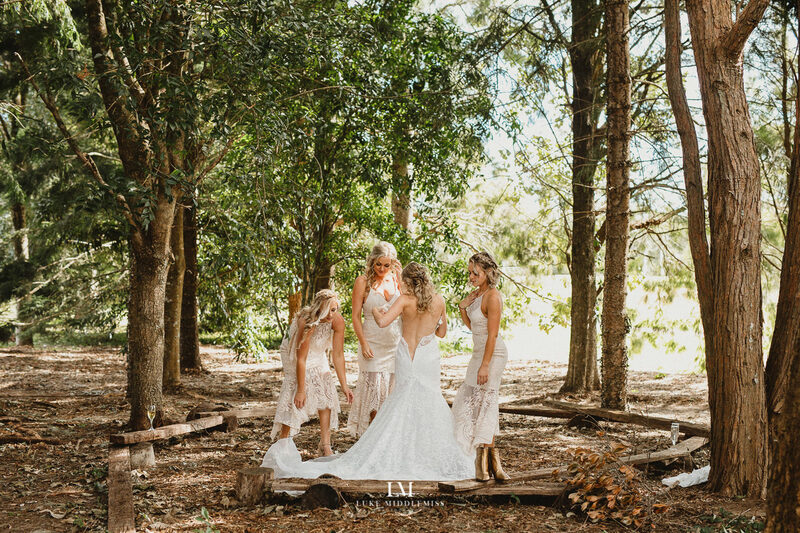 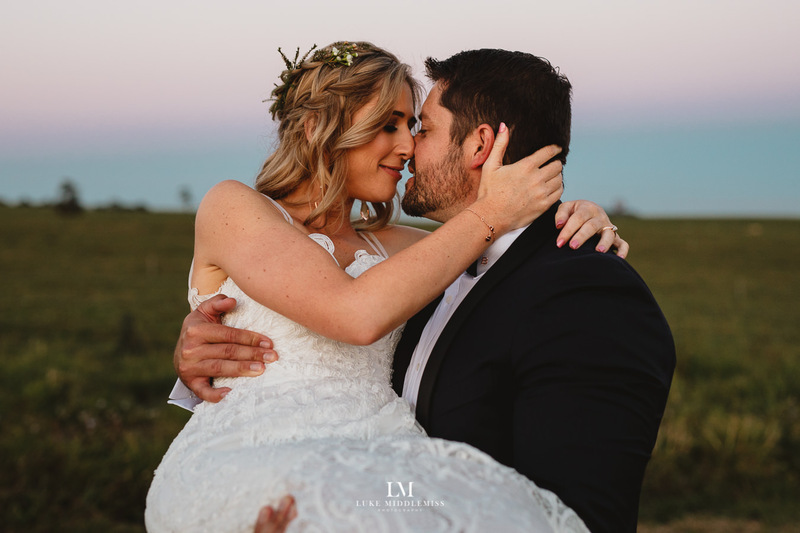 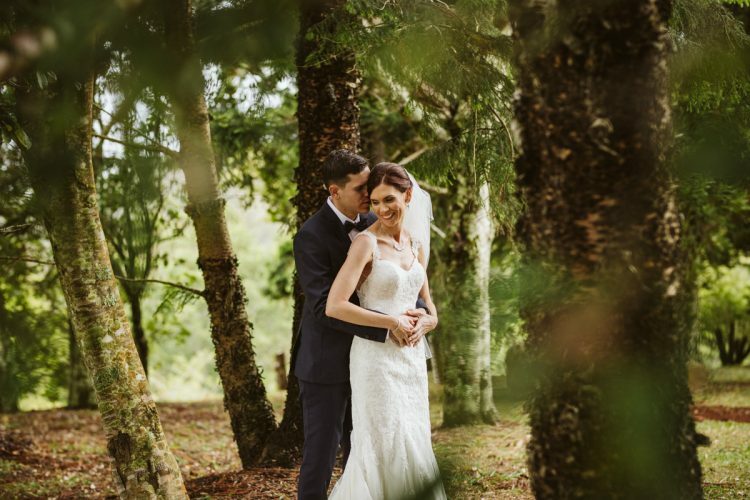 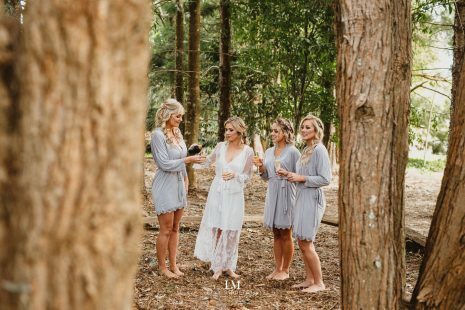 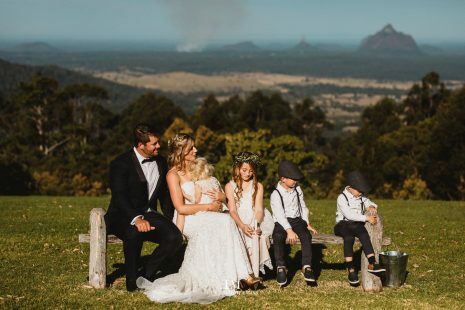 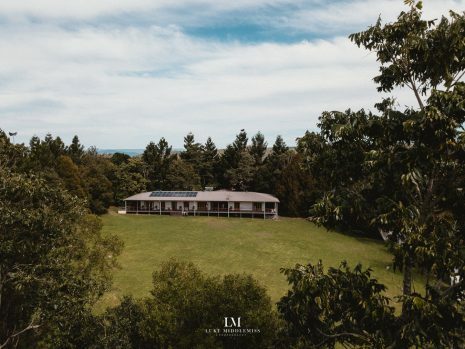 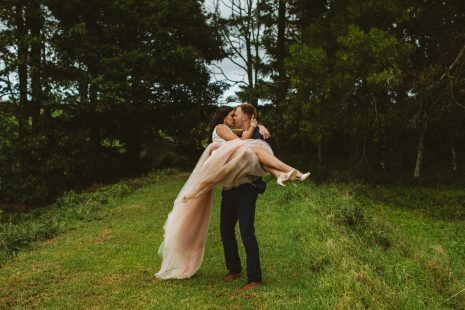 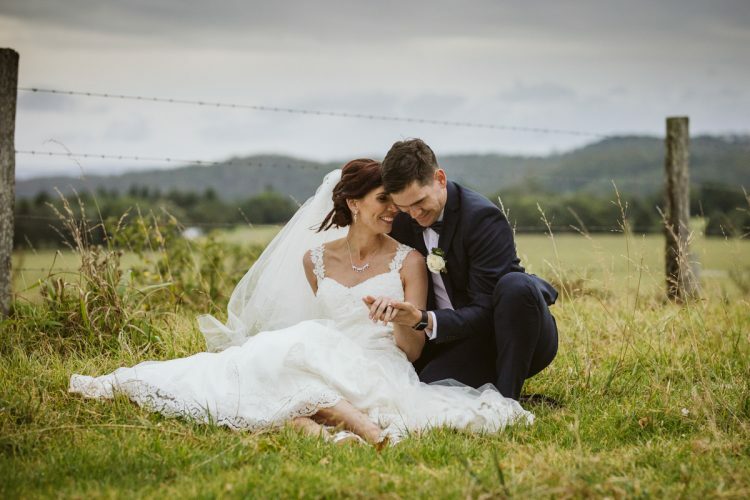 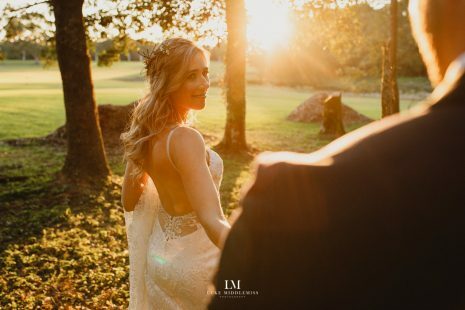 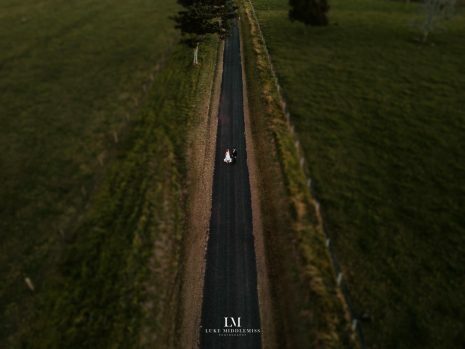 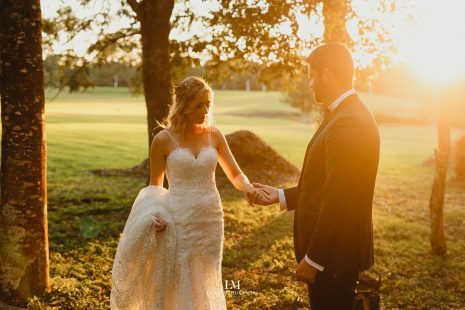 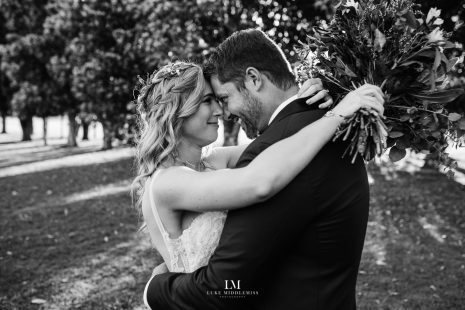 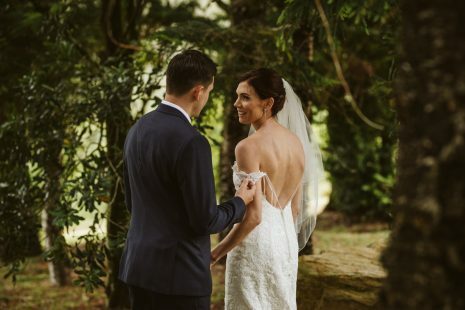 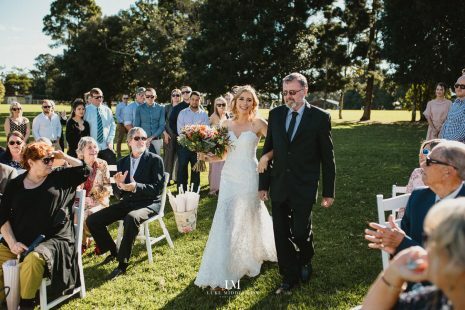 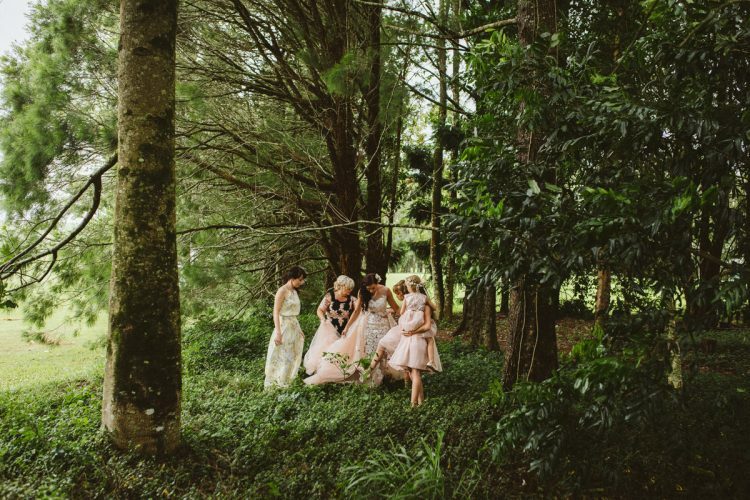 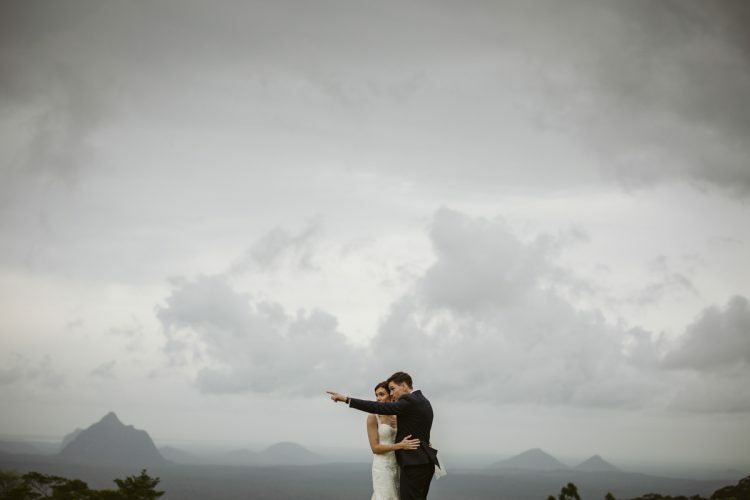 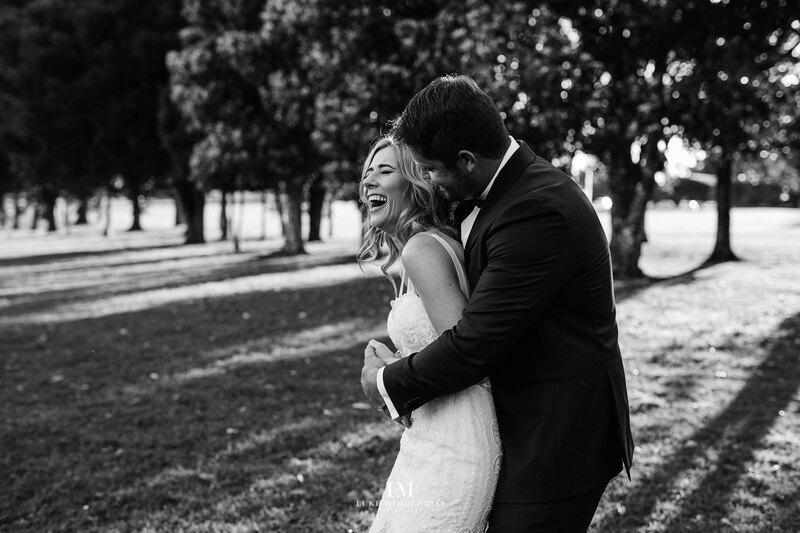 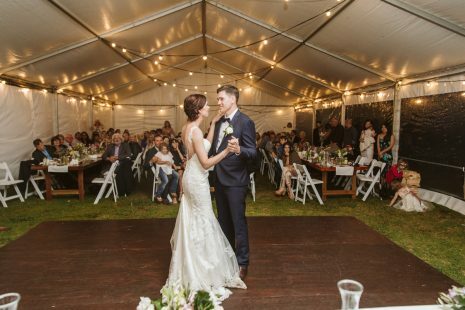 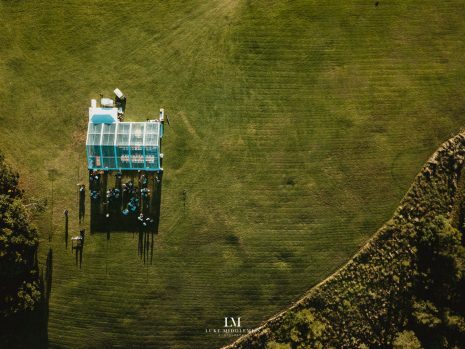 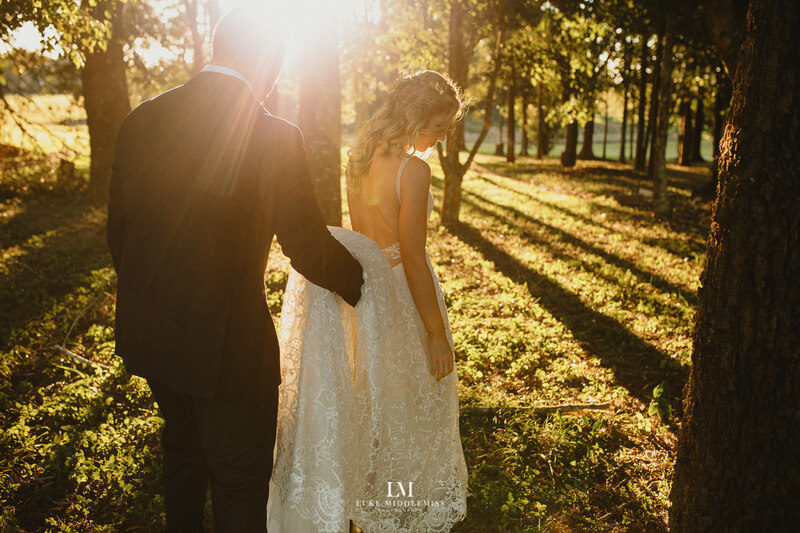 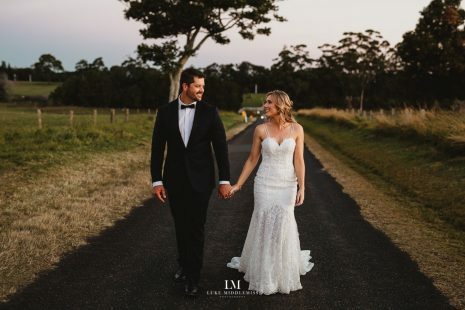 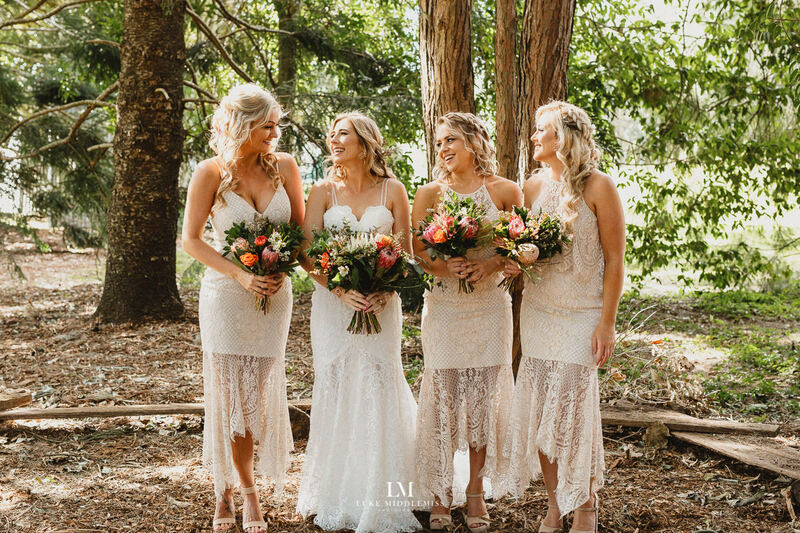 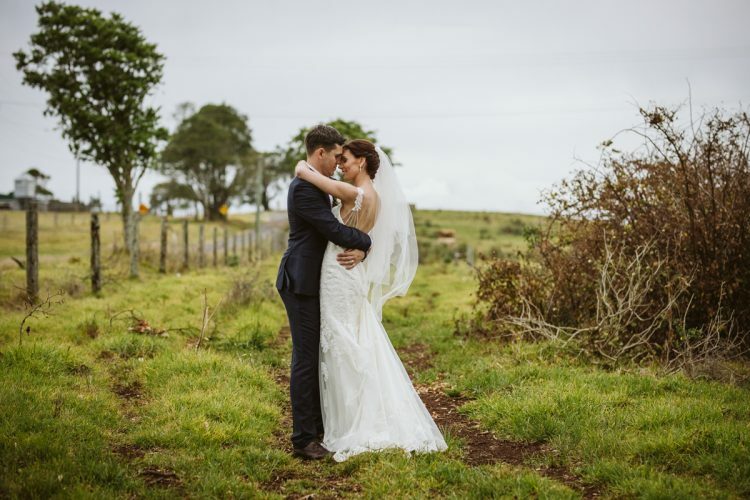 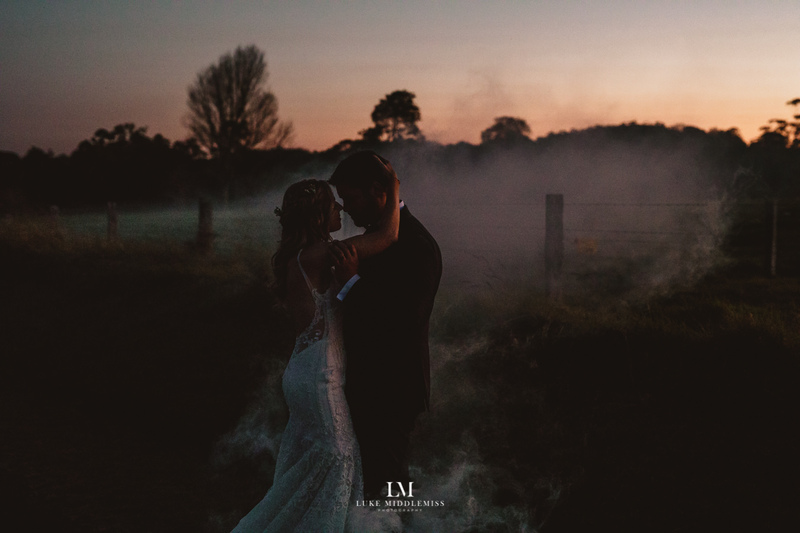 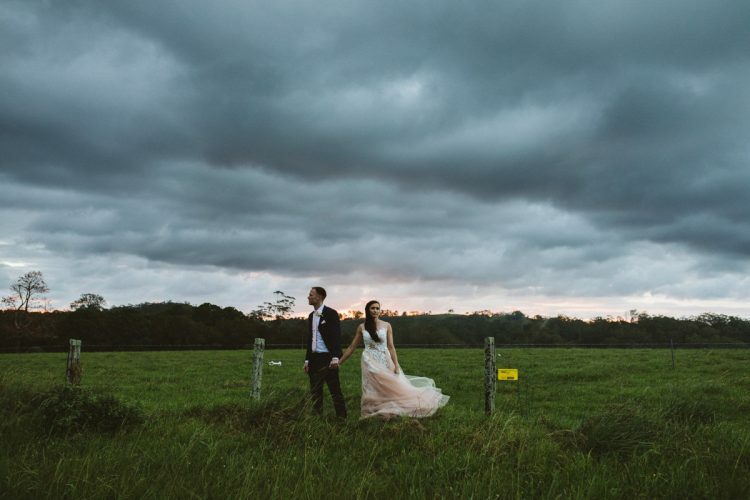 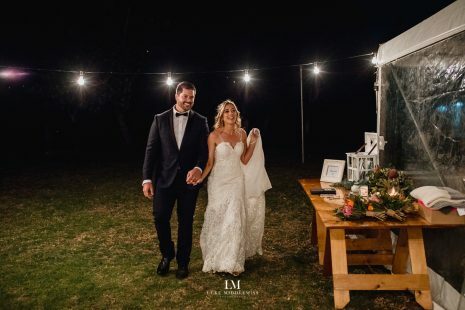 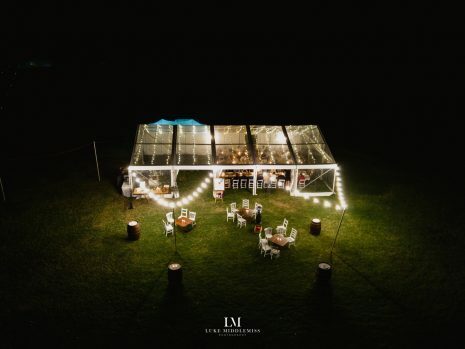 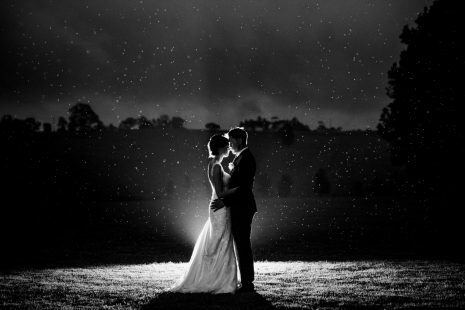 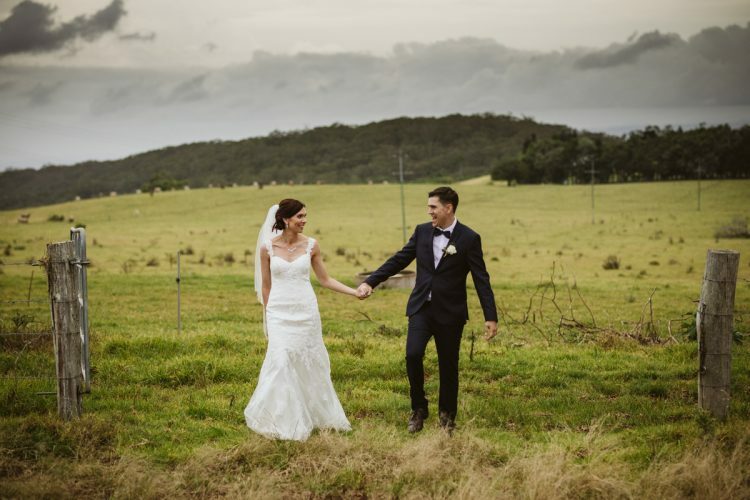 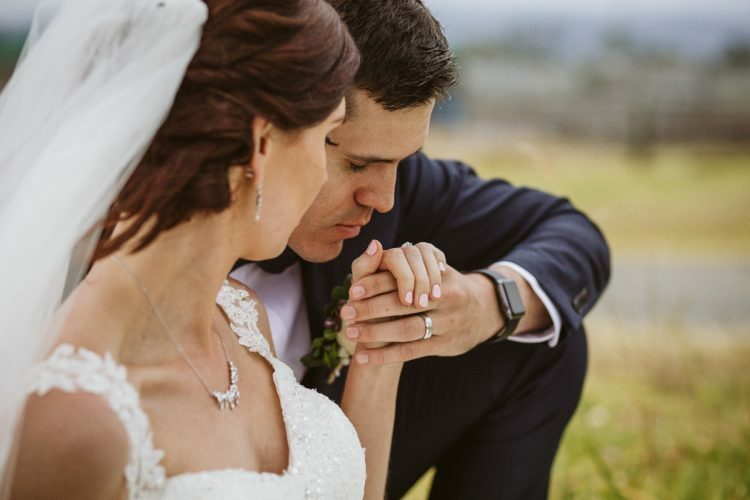 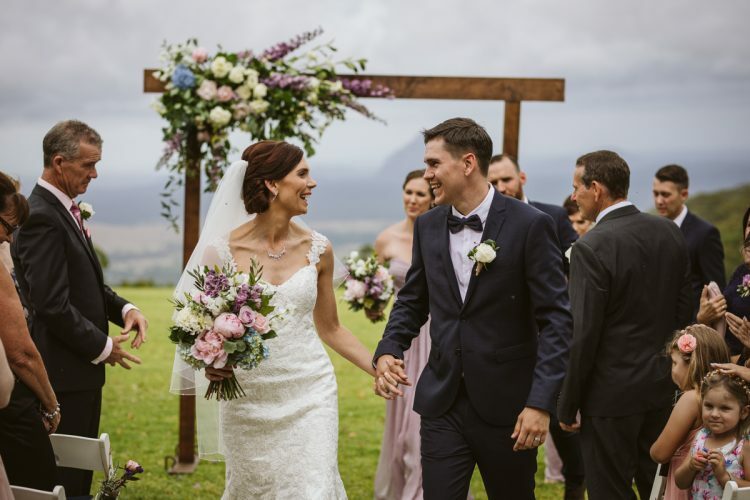 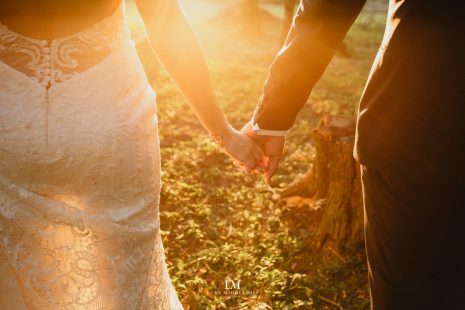 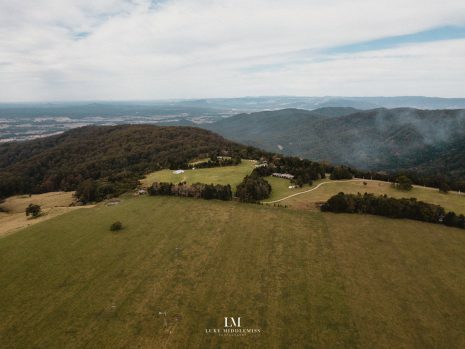 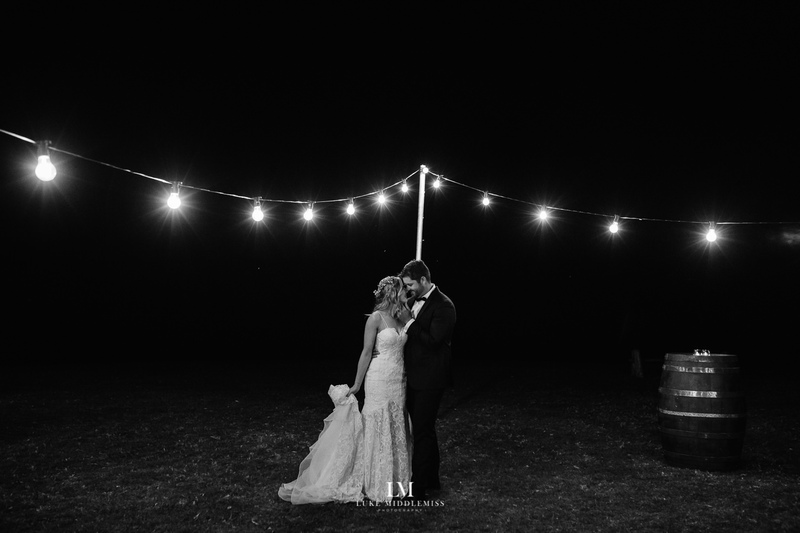 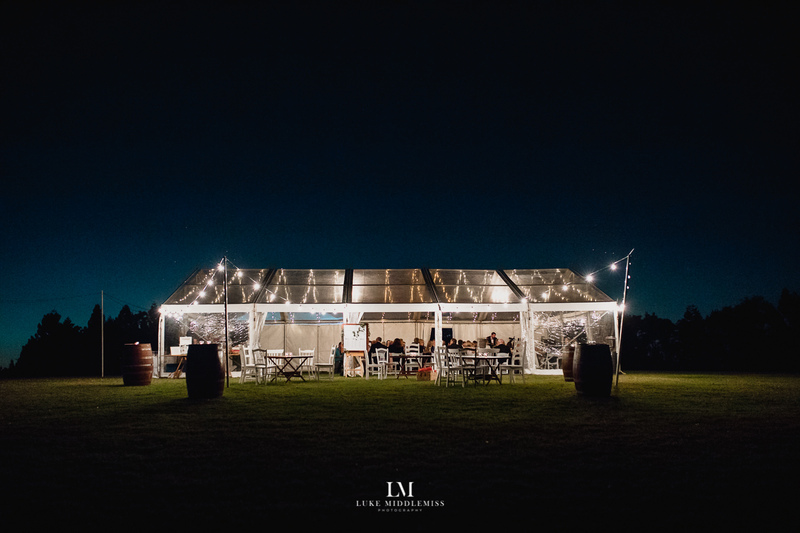 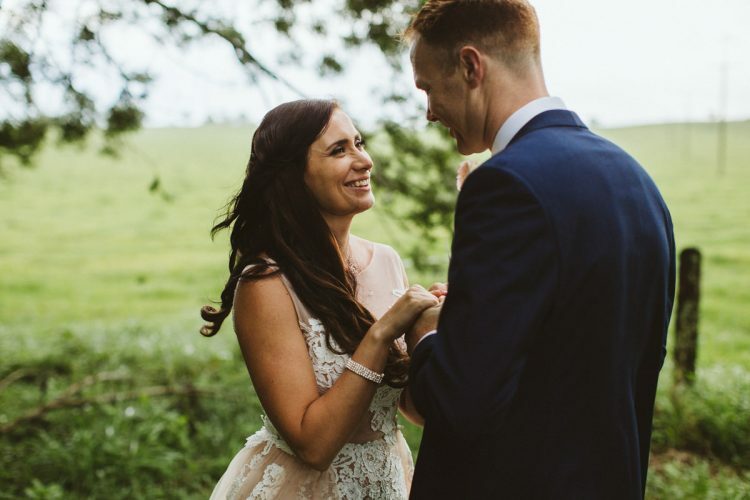 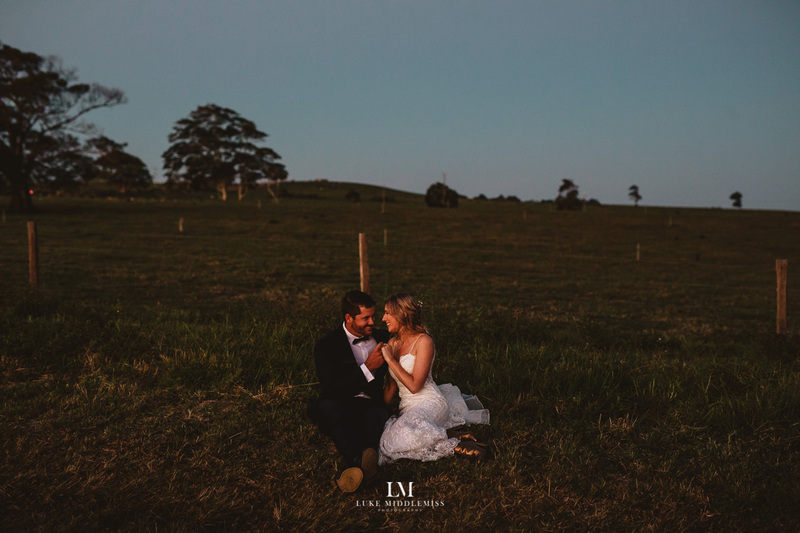 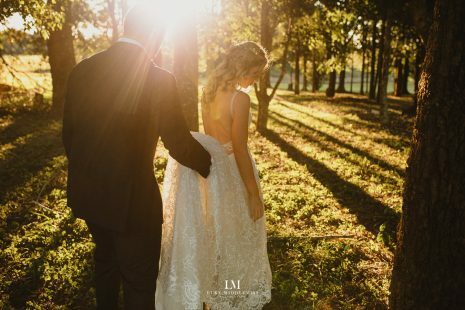 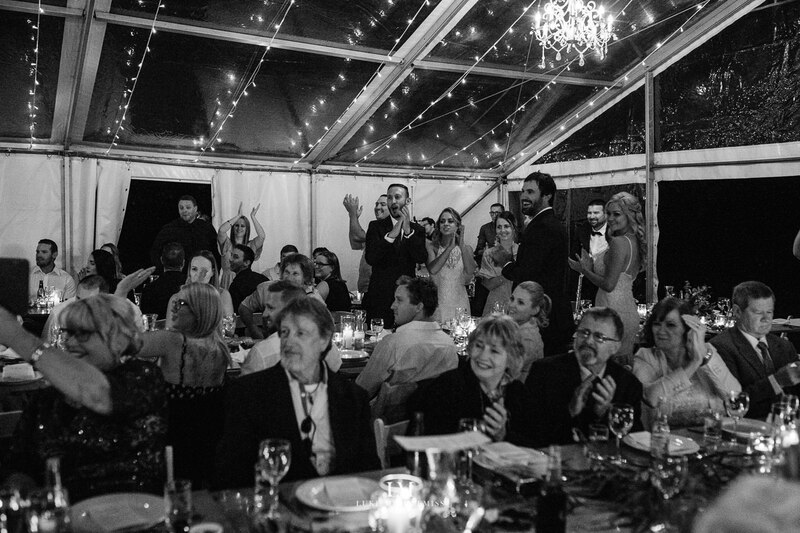 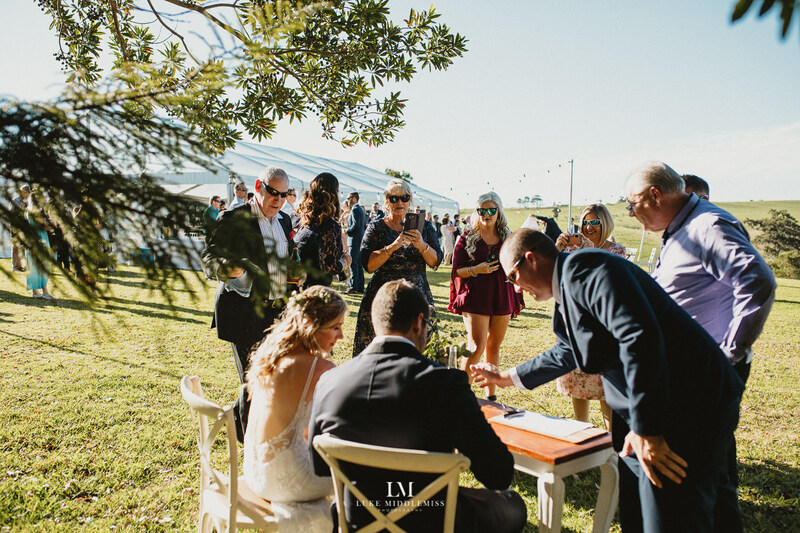 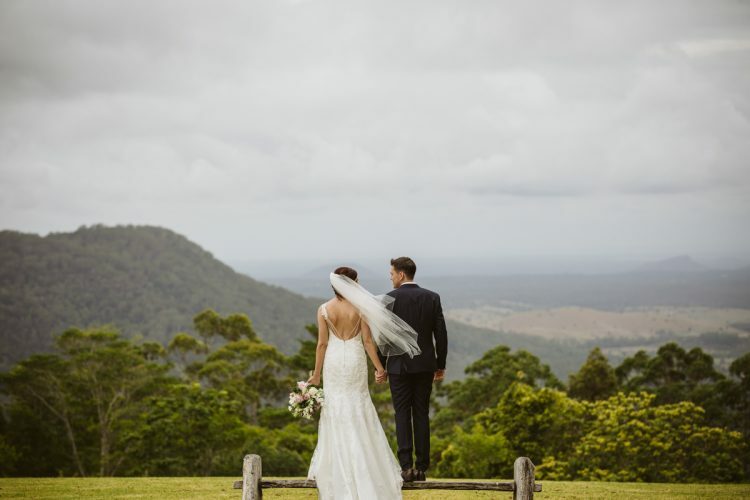 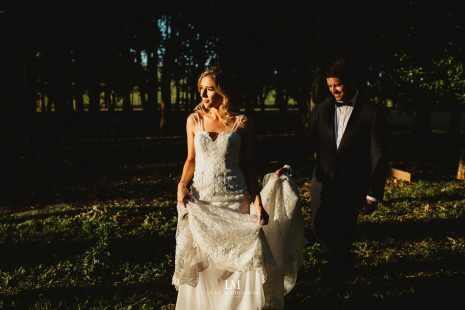 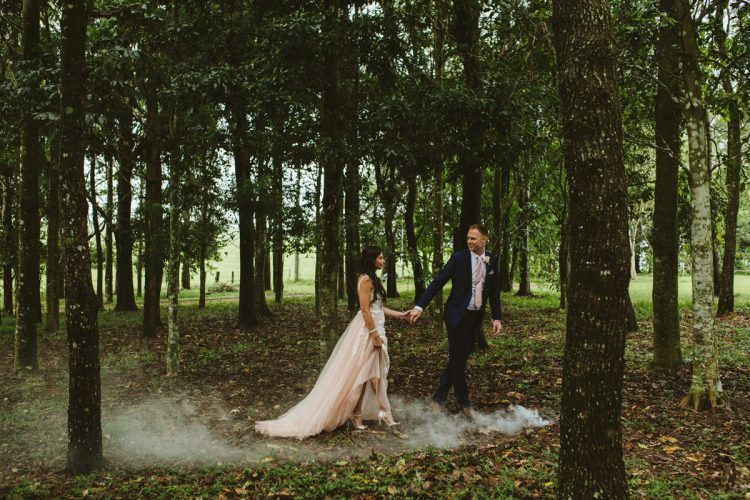 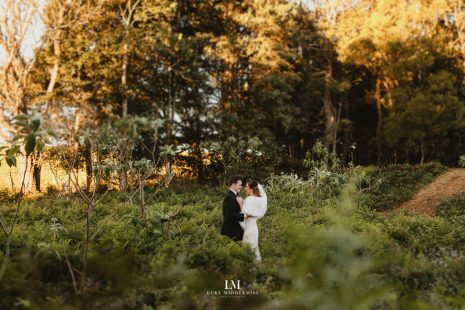 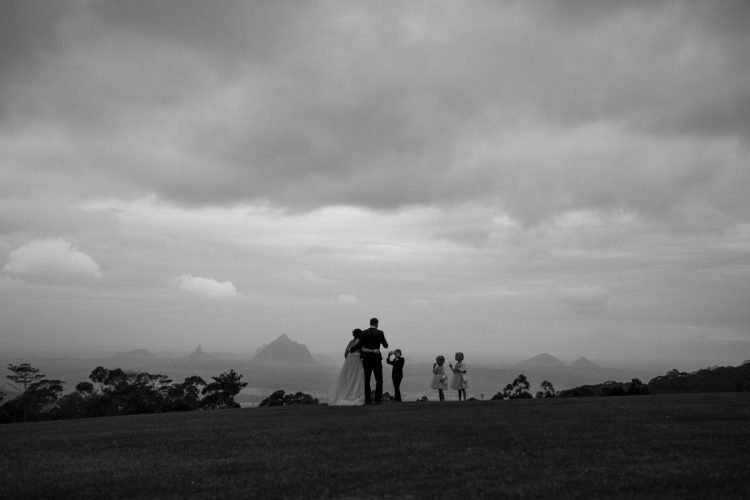 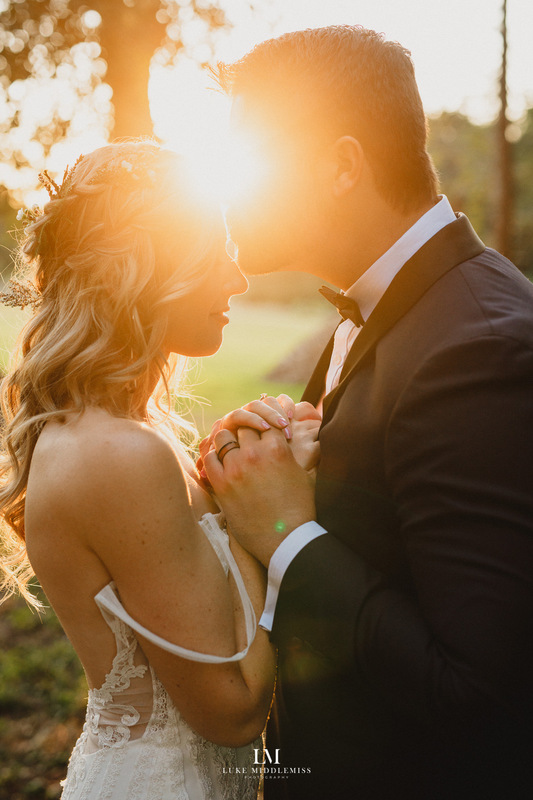 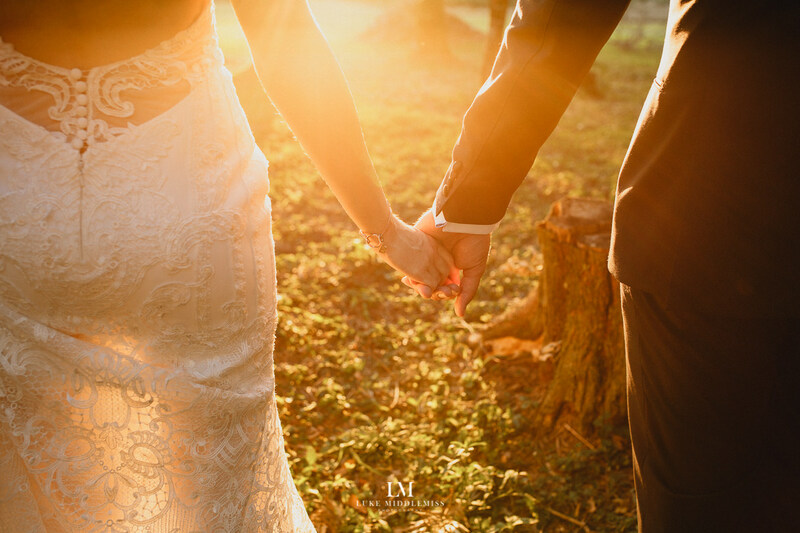 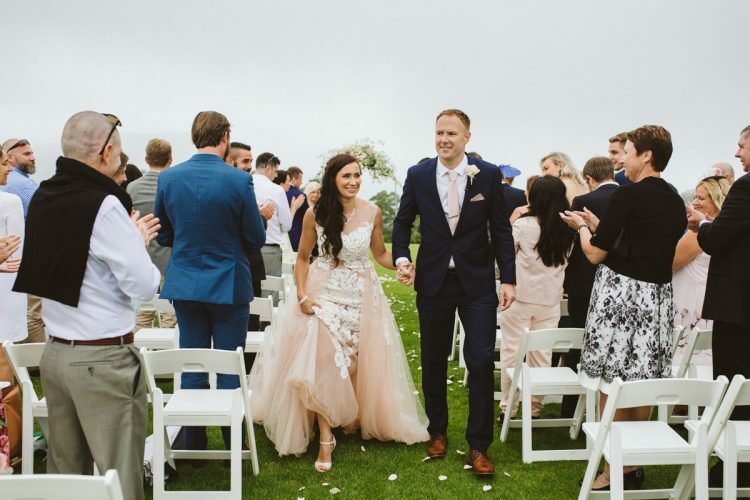 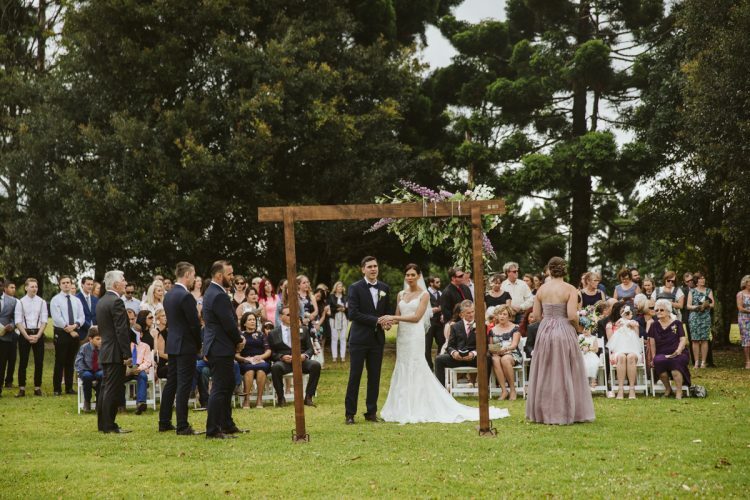 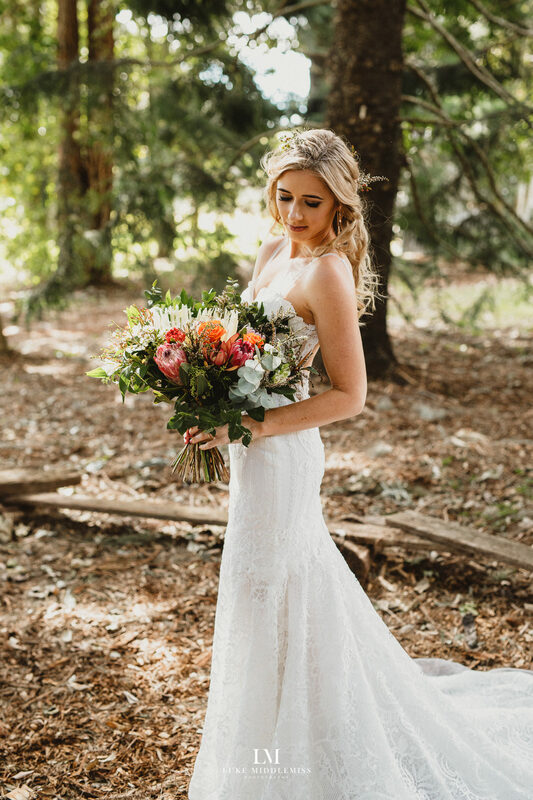 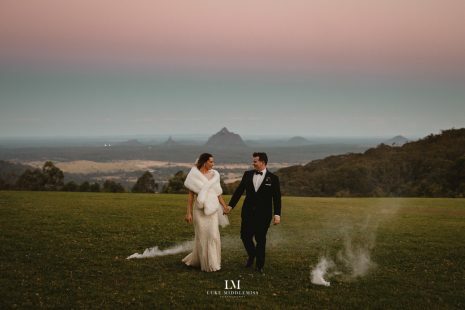 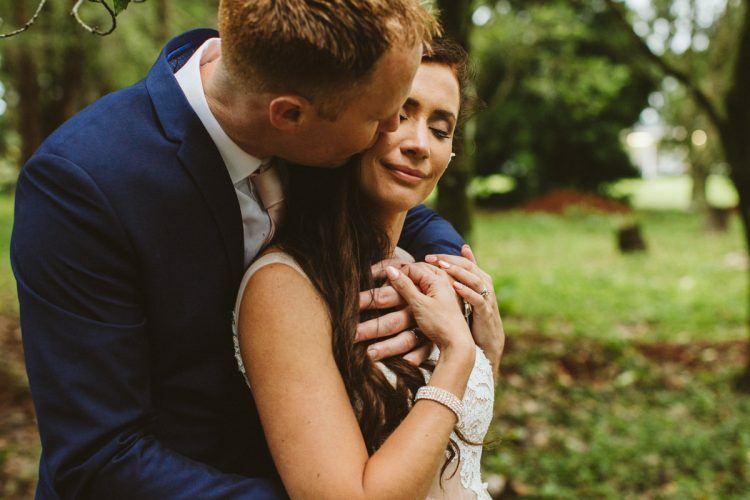 Maleny Retreat Weddings holds a special place in my heart as a venue of choice to photograph dreamy weddings at. 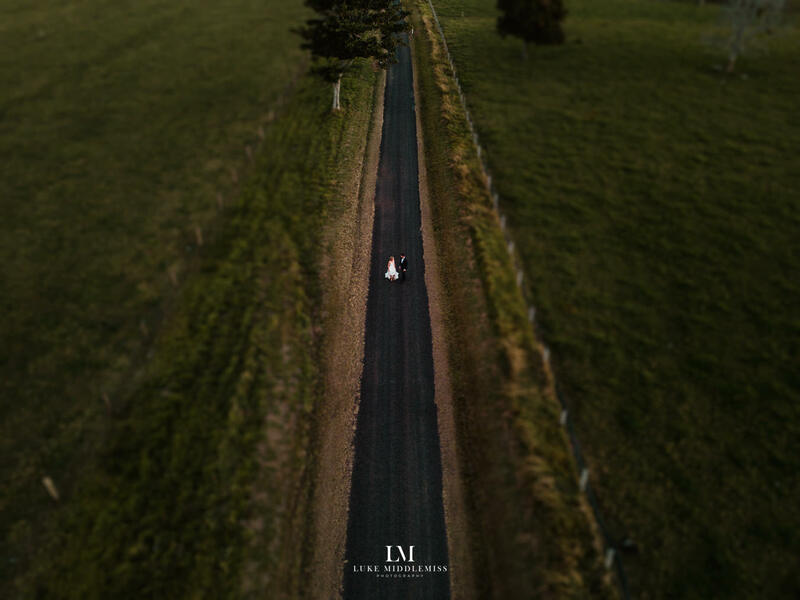 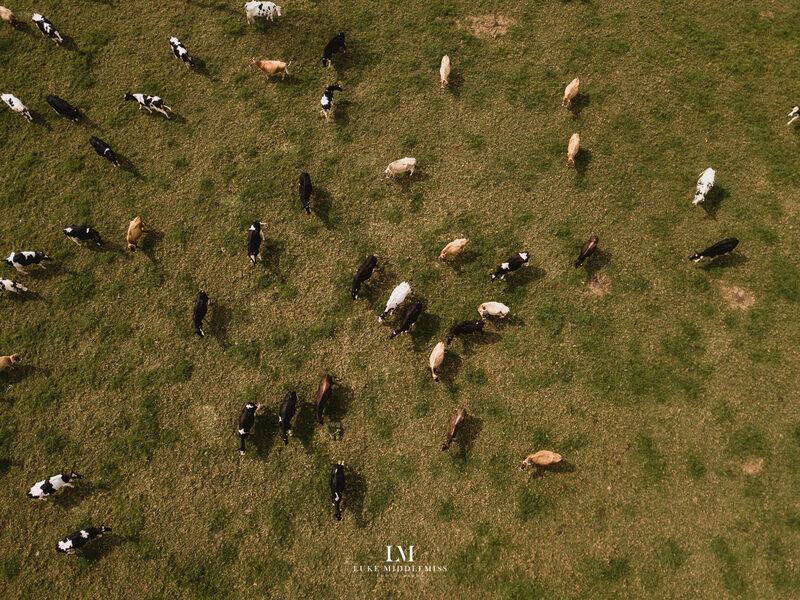 There is a sense of wide open space there that is flat out mesmerising with jaw-dropping panoramic views that make my photography soar. 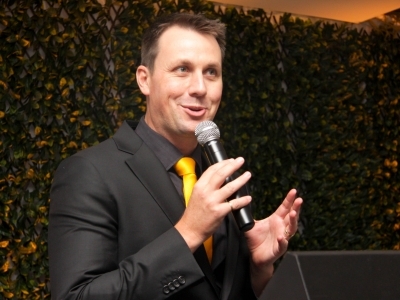 They are located deep in the heart of the Sunshine Coast hinterland at 165 Mears Ln, Booroobin QLD 4552, Australia. 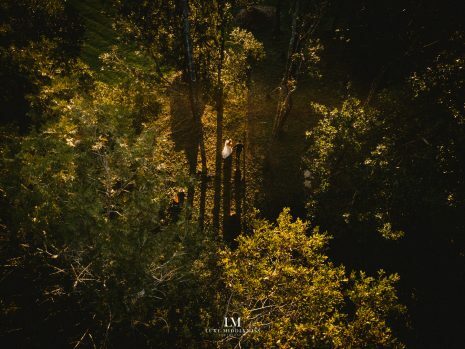 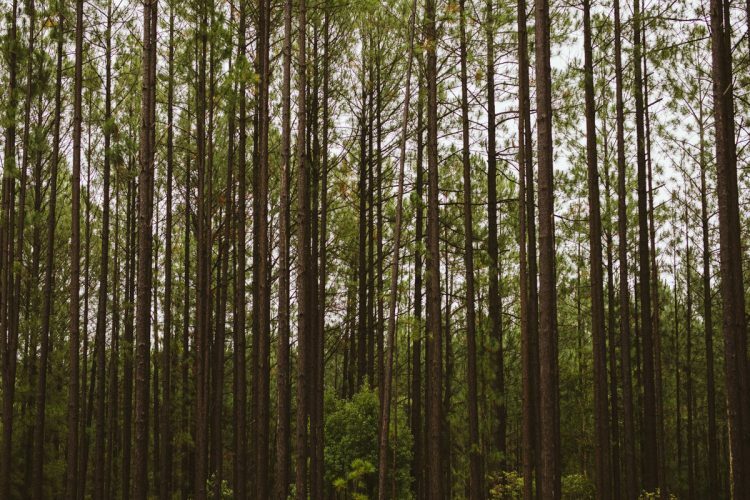 Here you will find unforgettable natural beauty. 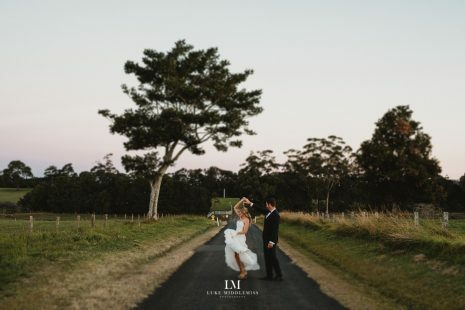 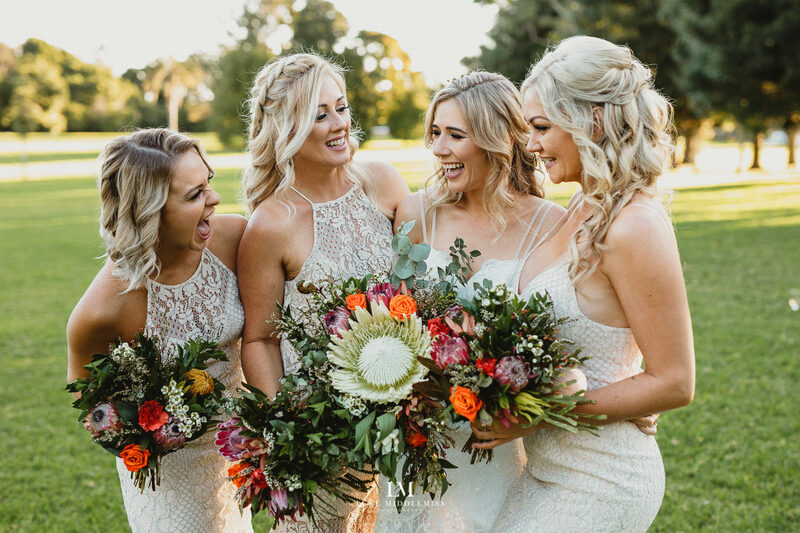 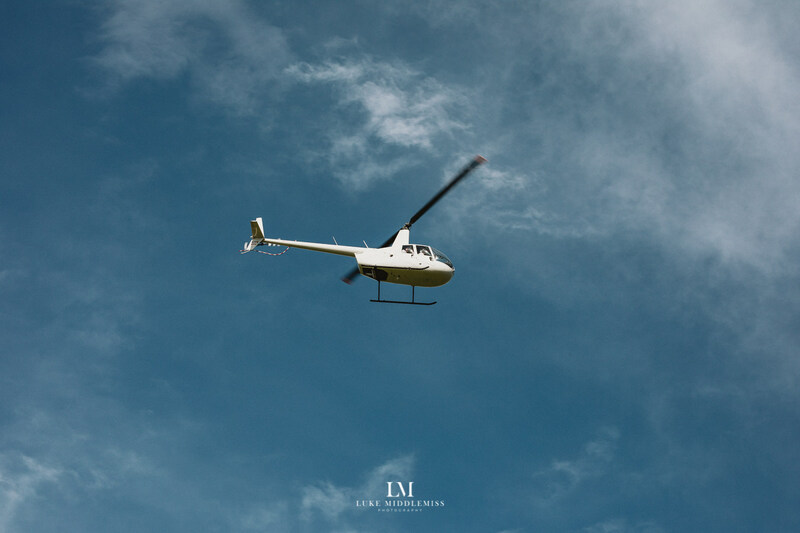 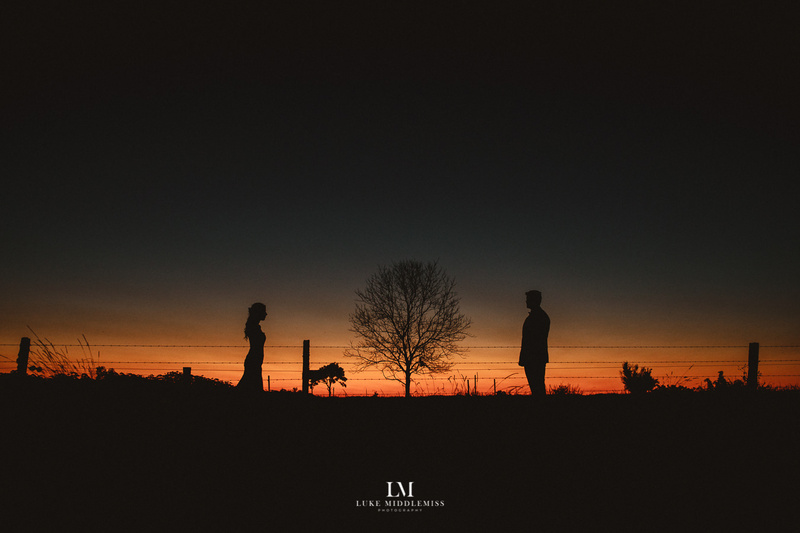 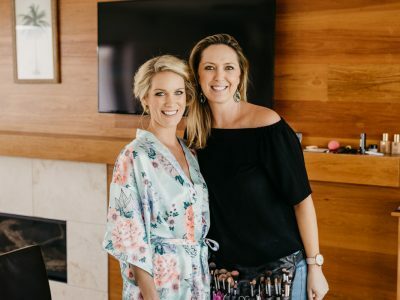 It is complimented by a truly lovely staff and an owner who takes deep pride in the complete service she provides for couples ready to make the ultimate commitment. 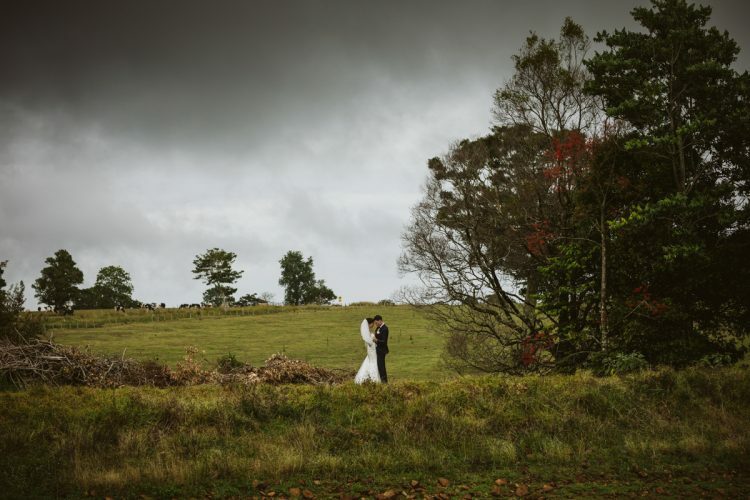 And in turn, every wedding I have photographed here has been a joy for everyone involved.